It is with great sorrow we announce the passing of the Swiss graffiti legend Sigi von Koeding aka Dare. We’ve been told that Dare died at the hospital in Basel, Switzerland the evening of March 6th 2010. Sigi von Koeding lost his life in a battle with cancer. He will be fondly remembered and missed by his family, friends and many fans around the world. 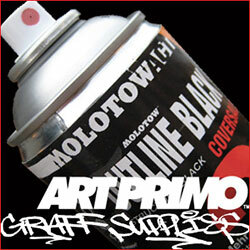 Thanks for all you have done for Graffiti! You have been a big inspiration to all of us! Dare to be Different! No reply to "Rest in Peace: Dare TWS"